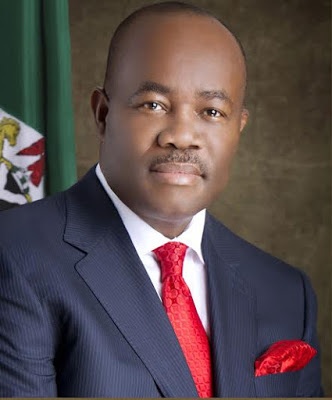 Immediate past governor of Akwa Ibom state, Godswill Akpabio has been announced as the Senate Minority leader. His nomination is against the rules of the senate that exempts first time senators from becoming Senate Minority leaders. He was nominated by the South South Senators in the Senate. Senator Emmanuel Bwacha was named Deputy Minority Leader, Senator Philip Aduda becomes Minority Whip and Senator Bioudun Olujimi is Deputy Minority Whip.